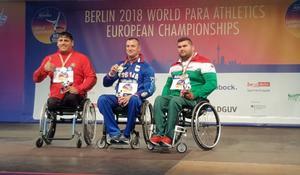 The Paralympic team of the National Paralympic Committee of Azerbaijan successfully performed at the European Championship in Germany and returned to the country. 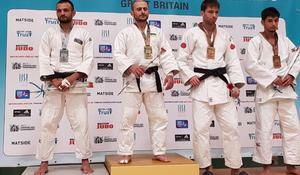 Azerbaijani paralympic judo fighters successfully performed at the European Championships, held in Walsall, the UK. 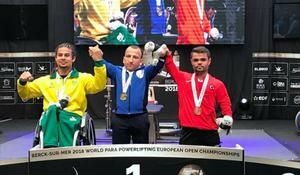 The European Para-Taekwondo Championships will be held in Warsaw, Poland. 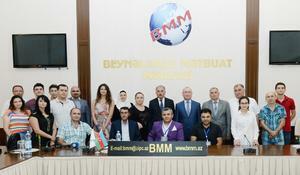 Azerbaijan’s 24 Paralympic athletes will vie for medals at the 15th Summer Paralympic Games in Rio de Janeiro, Brazil.